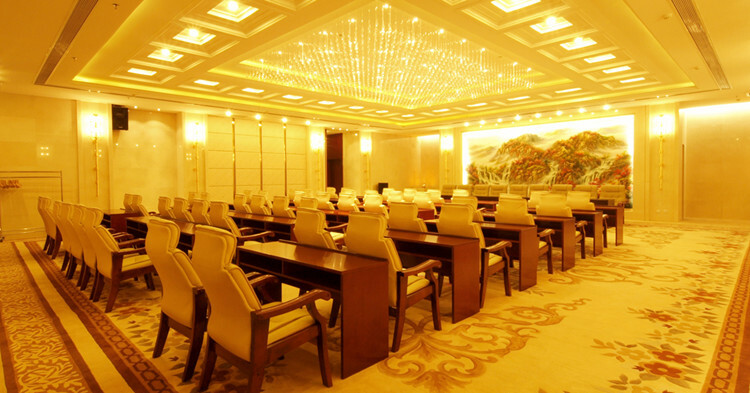 Songyuan Hotel is the only downtown garden-style modern hotel in Jilin Province. It covers an area of more than eighty thousand square meters, ancient trees, winding streets and different styles of pavilions nestled among lush greenery make the hotel a land of peace in the busy life. 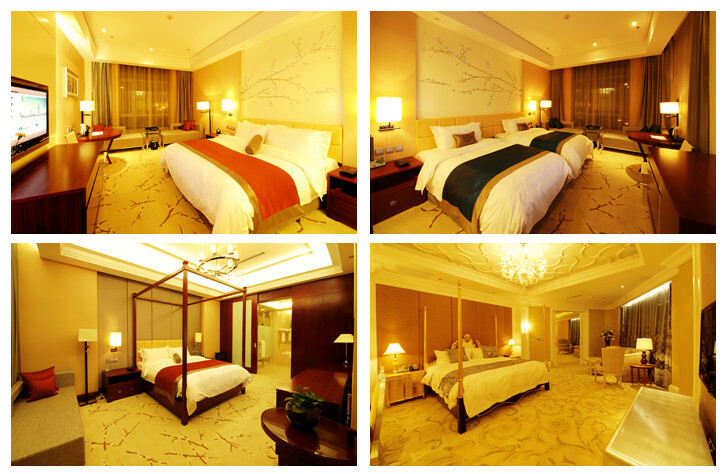 Songyuan Hotel is a member of Golden Key Hotels of The World. The hotel with luxurious and elegant decoration consists of five buildings. Among them, catering building, built in 1933, which is one of the provincial cultural relics , has received many celebrities.